From elegant staircases to durable kitchen and bathroom counter tops – from fireplace accents to unique dining room and office tables and even barbecue insets- the uses for granite and quartz are limited only by imagination. Our fabricators are skilled craftspeople who take pride in their work, paying special attention to every detail. When you work with our designers they help you select everything from edge detailing to the size and shape of your sink so that your new stone blends seamlessly into the decor of your home. 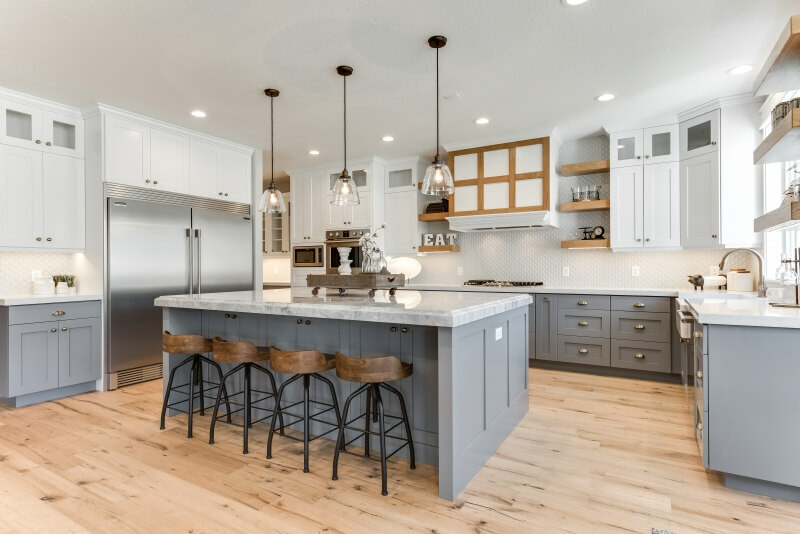 Discover the warmth and richness that can only be found in natural quartz surfaces where elegance and beauty meet function and lasting durability. 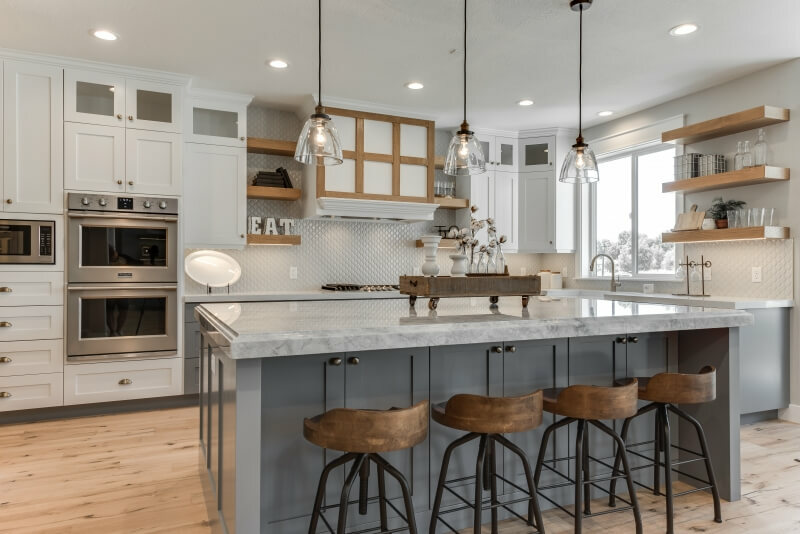 With an endless palette of dazzling colors showcasing the depth and character of natural quartz, you’ll see why more and more homeowners are asking for Natural Quartz. Bring your dream kitchen or bath to life today. We offer a selection of sinks and faucets to bring your new kitchen or bathroom all together. 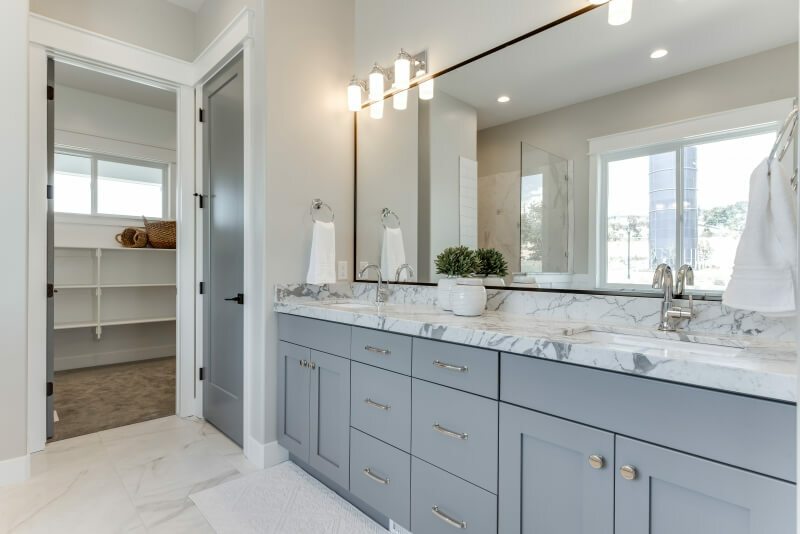 We understand the way the sink brings it all together, matching the stone of your choice with the sink of your choice into a great addition of your dream home. Here at Granite 4 Less we will help you find the perfect pairing, and then get it all installed in a timely manner. Let our expert staff help you today. Find what your dream home will look like at a great price, with a completely free consultation.